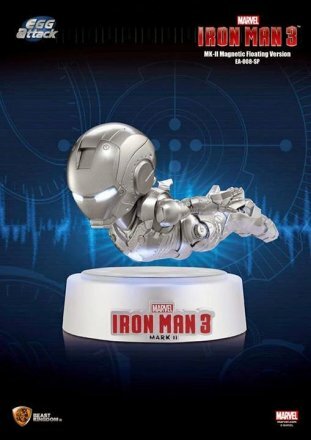 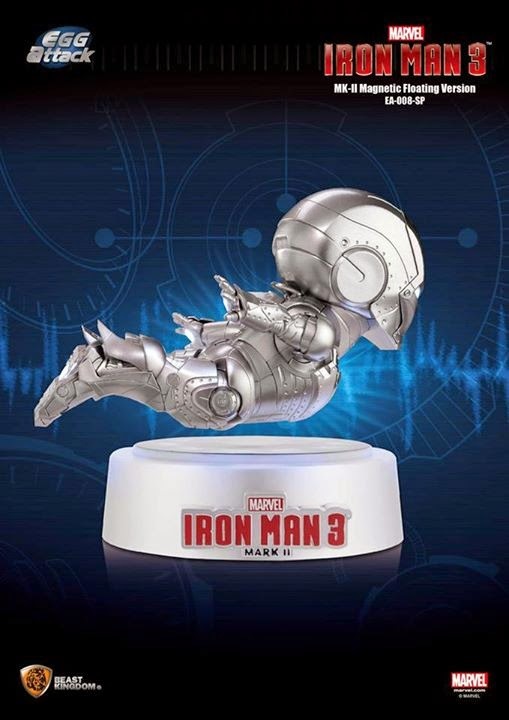 It’s always a good omen when you can start the year’s collectibles posts off with a story about a levitating Iron Man statue. 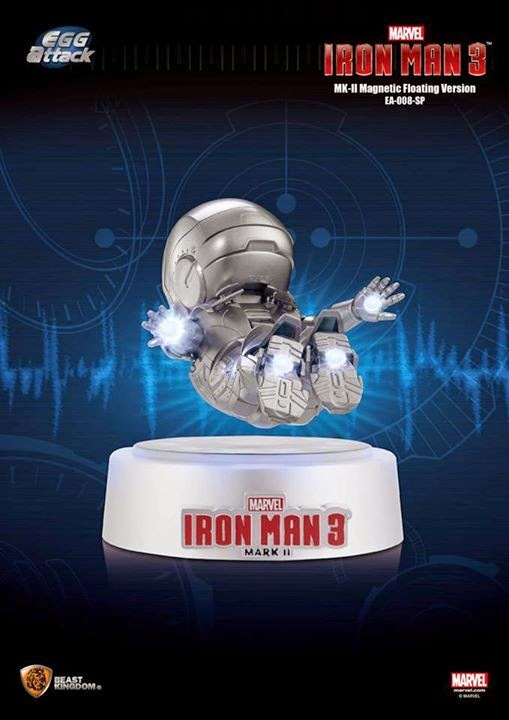 The new statue of the Mark II armor from Iron Man 3 comes from Hong Kong based Beast Kingdom. Along with light up eyes, repulsors, and arc reactor, this little guy actually floats above an arc reactor base with the help of a small electro-magnet. We’ve seen this trick for years with globes and other toys like The TARDIS, but it is just that much cooler with Iron Man. 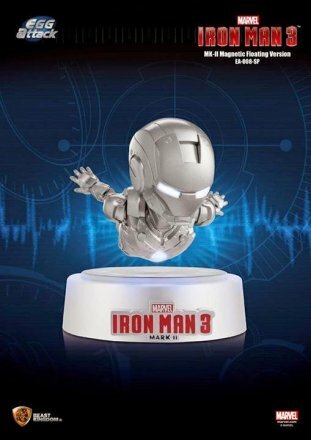 He’s available HERE for pre-order, but be prepared to shell out around $180 if you want to add him to your armory.